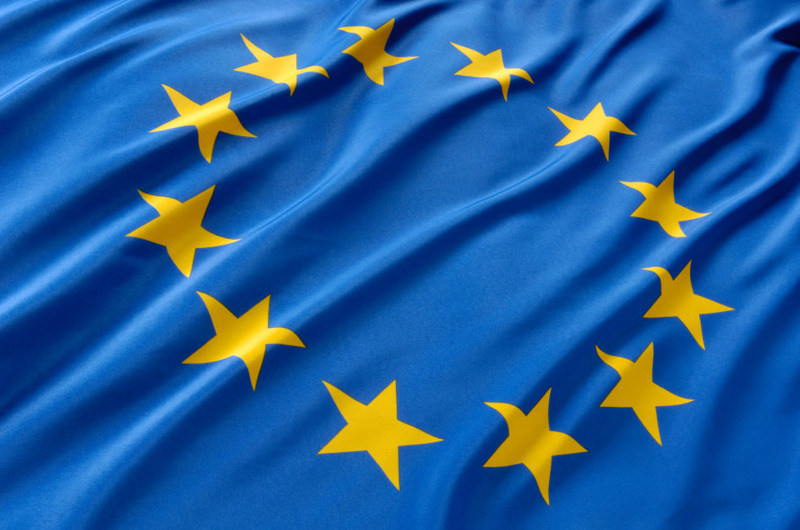 View the MedTech Intelligence 2019 series of EU MDR/IVDR conferencesIn our discussions with industry stakeholders over the past few months, it came to our attention that many device companies may have neglected to consider the cost of compliance related to the EU Medical Device Regulation (MDR). With the help of our industry insiders, we developed a survey to assess company readiness in understanding those costs. Below are the survey results. 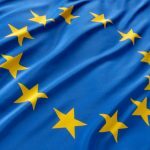 Feel free to make comments on your thoughts as well as pose questions, which will be up for discussion at this month’s MedTech Intelligence EU MDR Implementation Strategies Workshop, November 27–28 in Washington, D.C. (you can also attend virtually). 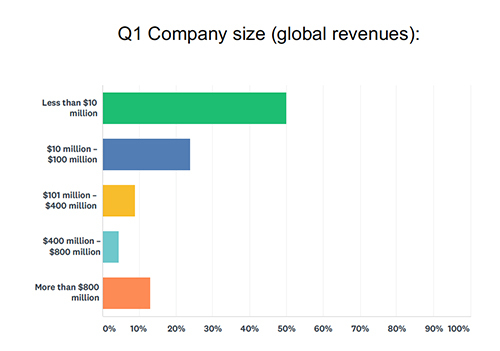 To provide context, we asked participants to provide their company size. 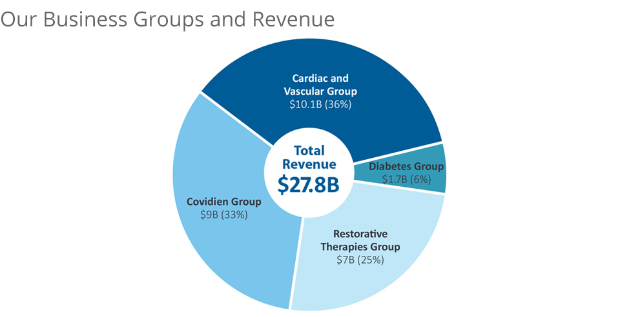 Half of the companies that participated had global revenues below $10 million. 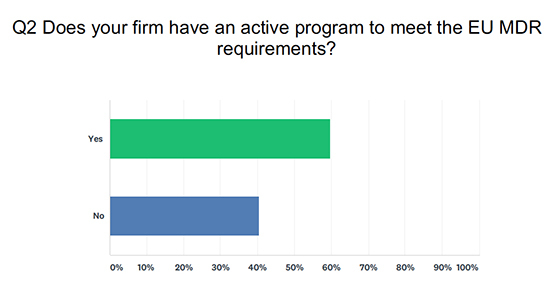 A fairly significant portion of respondents (40%) said their company did not have an active program that meets the requirements of EU MDR. 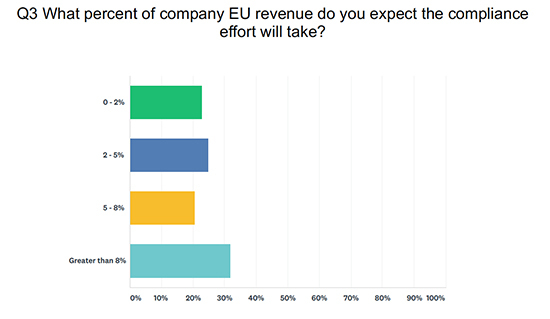 32% of respondents expect compliance with EU MDR will take up more than 8% of their company’s EU revenue. 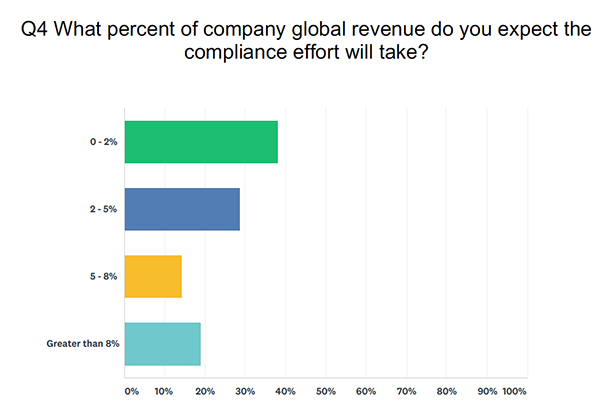 An estimate of the cost of compliance connected to global revenue was much smaller. 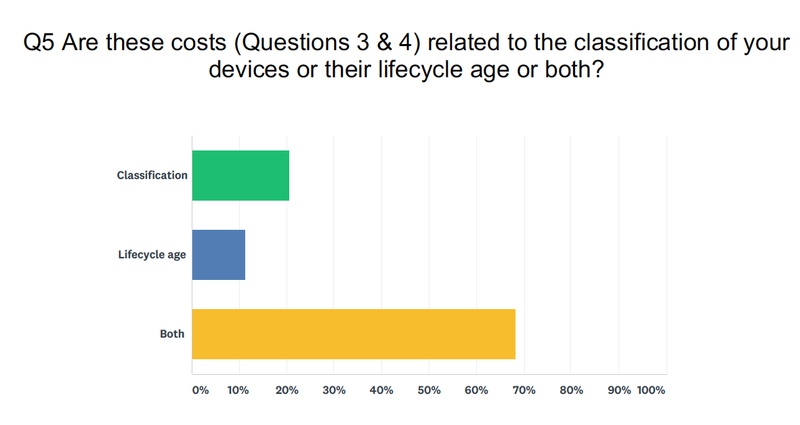 Continue to the rest of the survey results on page 2. 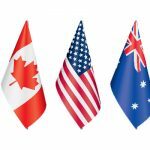 How many companies participated in the survey?